← We don’t care what your feet are doing. 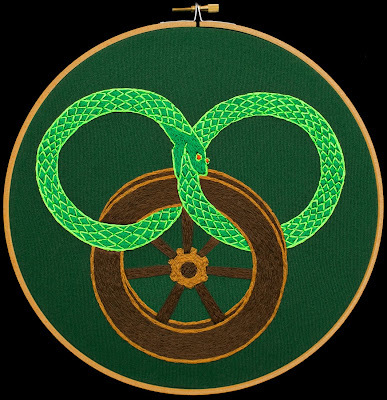 This entry was posted in BOoks, Crafts, Geekdom and tagged embroiderya, nerd, robert jordan, the wheel of time. Bookmark the permalink.